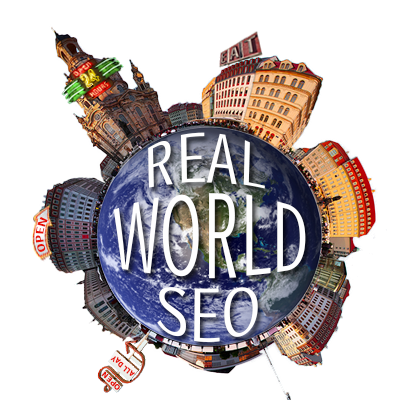 Learn the Real World of SEO Today! If you’ve been spending time online researching SEO and feel overwhelmed, this course is for you. It is designed to penetrate theory and hone in on practice. It was created for busy business and marketing people who need to know the most important things to do right now to improve the performance of their website in search engine results. It includes references to external resources, an SEO vocabulary list, and, most importantly, a template & SEO Journal of the kind that we use in organizing in-house SEO projects. Click the image to the left to visit the Real World SEO Course page on UDEMY and start your training today! For a limited time only we are offering this course 50% OFF! 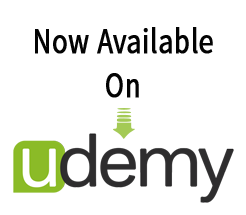 Click the button above to access Rocky Mountain Search Engine Academy’s UDEMY course page.